Oh yeah, it's allowed! So let's check them out. 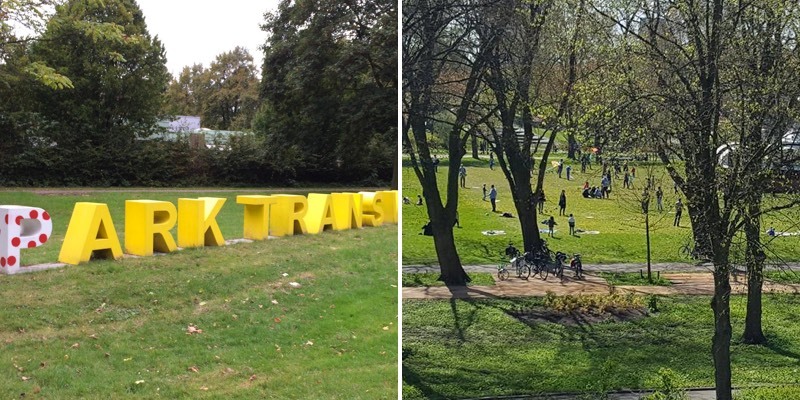 The Griftpark is a more modern park in the heart of Utrecht. Thanks to the playground, mini zoo and restaurant, it's a favorite for many Utrechters and visitors. There are many large and old trees and there's an animal meadow. What if there's no real toilet? Do not place the barbecue directly on the grass. Use one with legs, or put a stone or shelf underneath. This way no scorch marks are created in the grass. Let us know if we forgot any hotspots, tips, or you have some funny BBQ story! Also if you'd love to join us on a barbecue in Utrecht; join Campfire Utrecht.